Vinyl windows are one of the most popular types of windows installed around the world due to their energy efficiency and cost-effectiveness. 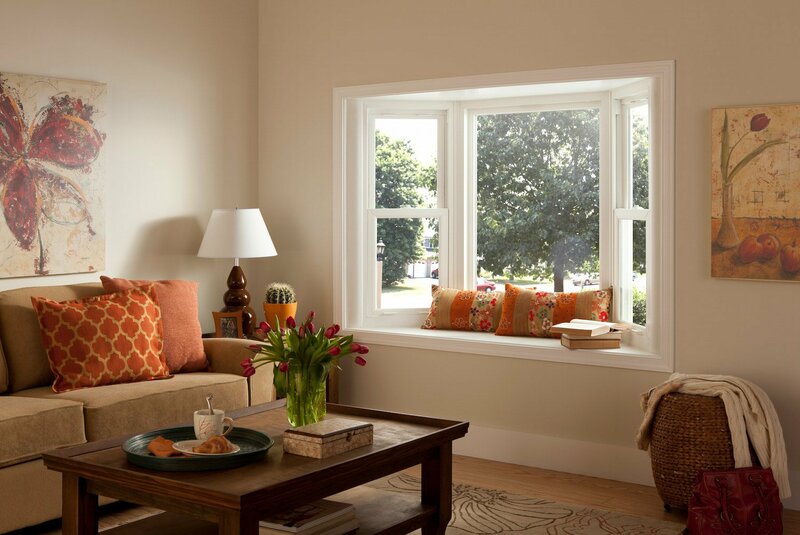 Whether you are building a new house or replacing the old windows on your current home, vinyl windows are a great option to consider, and when it comes to installation, nobody does it better than BlueBird Windows & Doors. 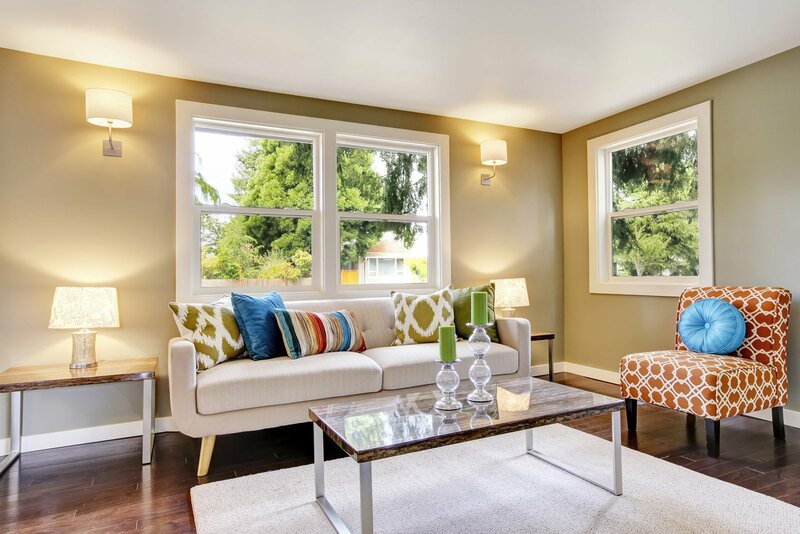 Vinyl windows are crafted using a mix of ethylene and chlorine, which creates a synthetic plastic-like material that resists moisture, humidity, and decay, making it an ideal material for window construction. Vinyl is also recyclable which makes it an ecofriendly building material and the preferred choice for environmentally conscientious consumers. 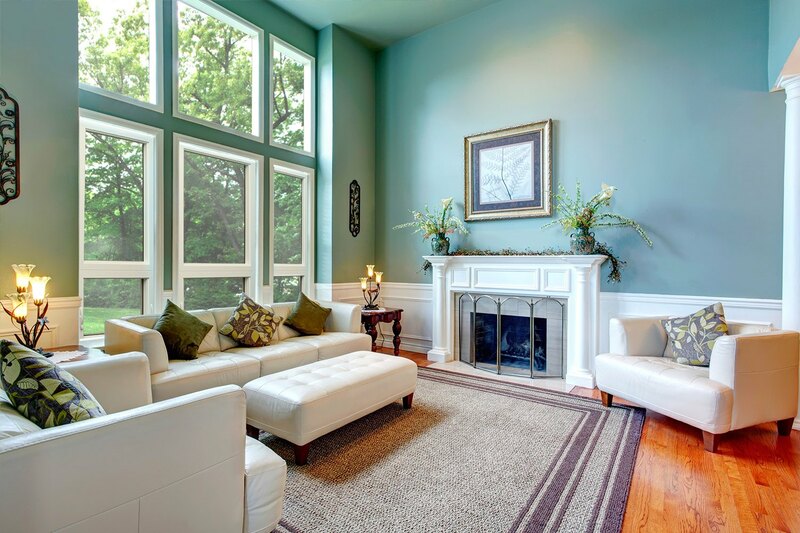 BlueBird Windows & Doors is Colorado’s exclusive dealer of premium Verde Windows® which are specifically designed to save energy and reduce the need for chemical glass cleaners. BlueBird is proud to offer Verde windows, not just for their many eco-friendly features, but also for their superior quality. 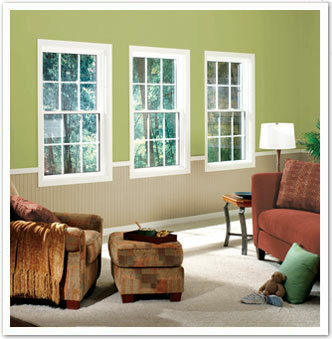 Expertly crafted and built to last, Verde vinyl windows are backed by a lifetime non-prorated transferrable warranty. 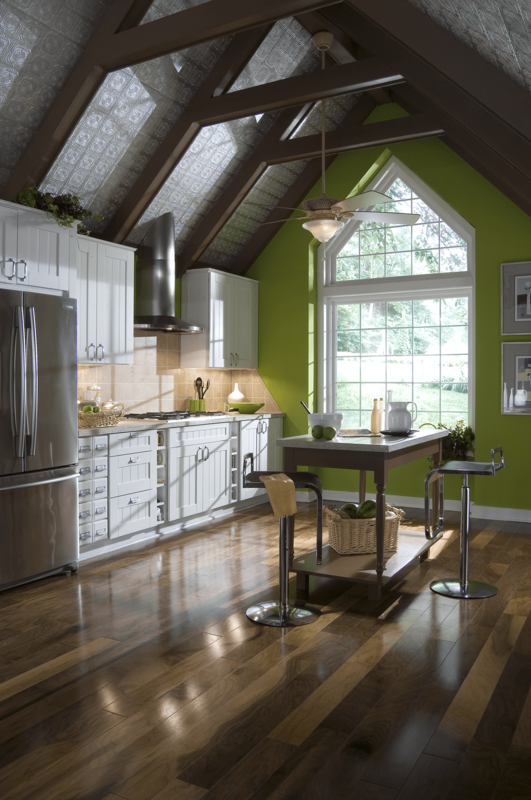 BlueBird also offers Sunrise® Windows, an upscale vinyl window built for Colorado’s mile-high altitude. 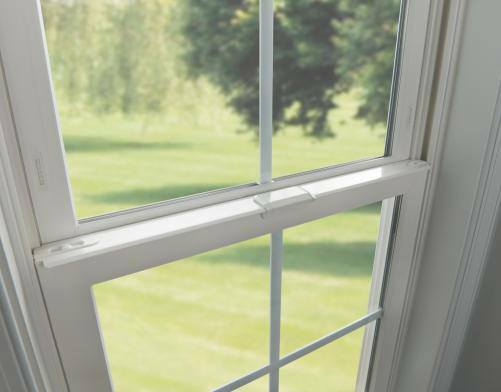 Unlike some other multi-pane windows, Sunrise vinyl windows do not use argon gas fills, which, at high altitudes, can leak out or dissipate over time. Sunrise windows also feature sleek rails and stiles designed to maximize your view from inside your home and allow more natural light inside. 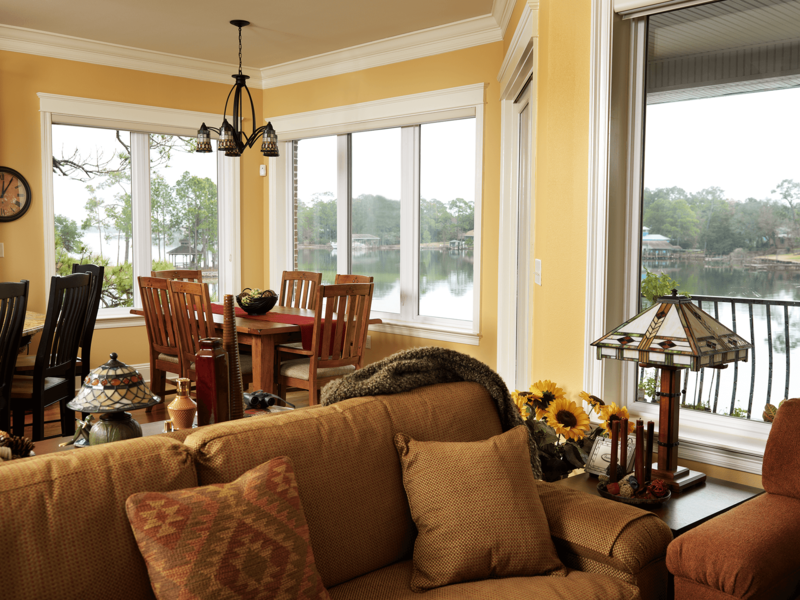 Available in eight different interior color options and 10 different exterior color options, Sunrise vinyl windows are highly customizable and come protected by a lifetime non-prorated transferable warranty that covers glass breakage. For more information on the benefits of installing vinyl windows on your Louisville, CO, home, contact BlueBird Windows & Doors. We are a locally owned and operated company, dedicated to providing Louisville-area residents with superior products made especially for the Colorado climate. Contact us today for a free quote and ask about our easy financing options available to qualified homeowners.